Give us a call or use our convenient contact form and one of our customer care specialists will be in touch with you. 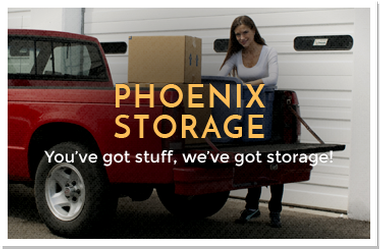 PHOENIX COLLISION AND AUTOMOTIVE REFINISHING, INC. In an accident and need a tow? 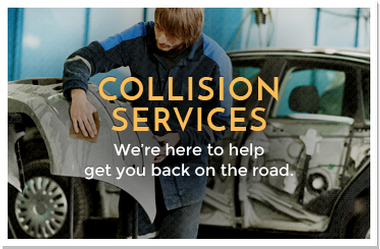 If it is during our regular business hours, please call Phoenix Collision directly. 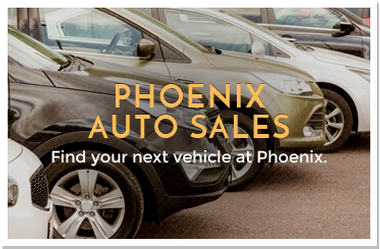 Text the word ACCIDENT to 70000 to receive Phoenix Collision news, repair updates, and more!